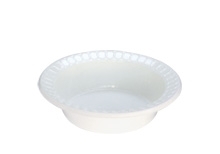 Cosmoplast bowls and plates have been trusted for generations. 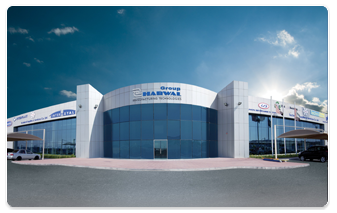 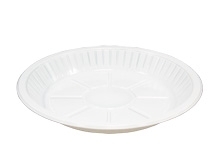 The strong, durable and leak-resistant construction can be trusted for even the heaviest, messiest dishes. Our elegant, classy and timeless appearance fits in everywhere from an upscale buffet to a picnic in the park. 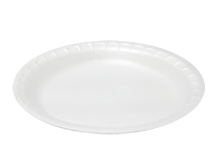 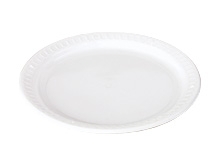 Available in a variety of sizes, Cosmoplast bowls and plates are the perfect disposable tableware to keep on hand.